The Indonesian French Association (IFA) was established in 1979. This association gathers the French and Indonesian business communities with the objective of developing bilateral professional contacts. 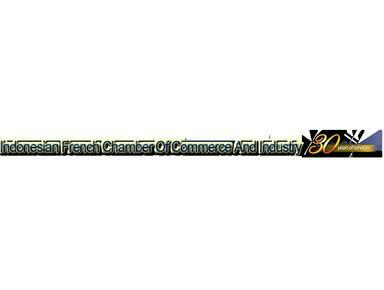 In 1984, under the initiative of French Minister of Foreign Affairs, IFA became IFCCI and joined the l'Union des Chambres de Commerce et d'Industrie Française à l'Etranger (UCCIFE) or Association of Overseas French Chambers of Commerce and Industry. Since then IFCCI has developed with a more adapted structure and offers more qualified services both to French and Indonesian companies. In facing the globalization era today IFCCI enhances its mission and provides more innovating and dynamic services.